We believe the quality of a community is directly related to the quality of its food. Wasatch Community Gardens exists to build community by providing the space to garden, the expertise to assist others, and the education to empower current and future generations of organic gardeners. By doing so, we improve more than our community’s green space. We improve its health, vitality, and self-reliance. Find out more by exploring our many different programs, workshops, events, and volunteer opportunities. 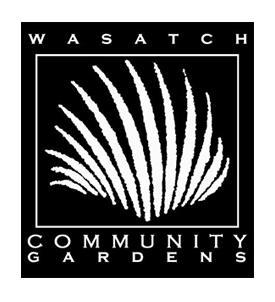 Wasatch Community Gardens has 23 years of experience developing and managing community gardens in the Salt Lake Valley. Today we support more than 20 community gardens through a variety of programs and partnerships.